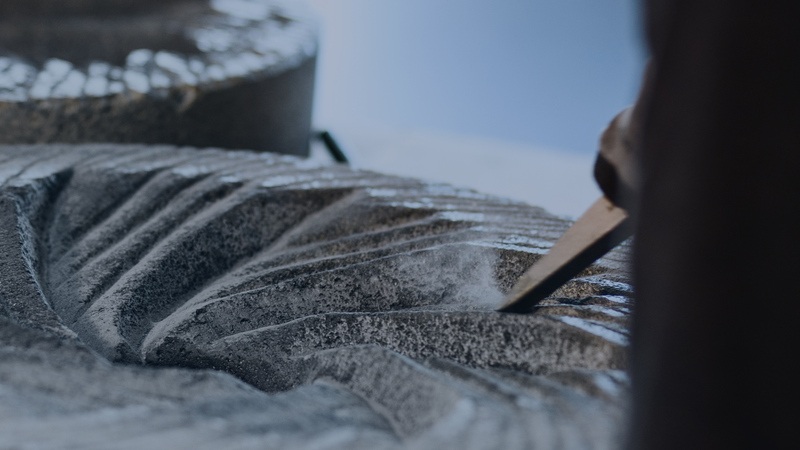 Our vision is to continue to provide quality products in the Bay Area. 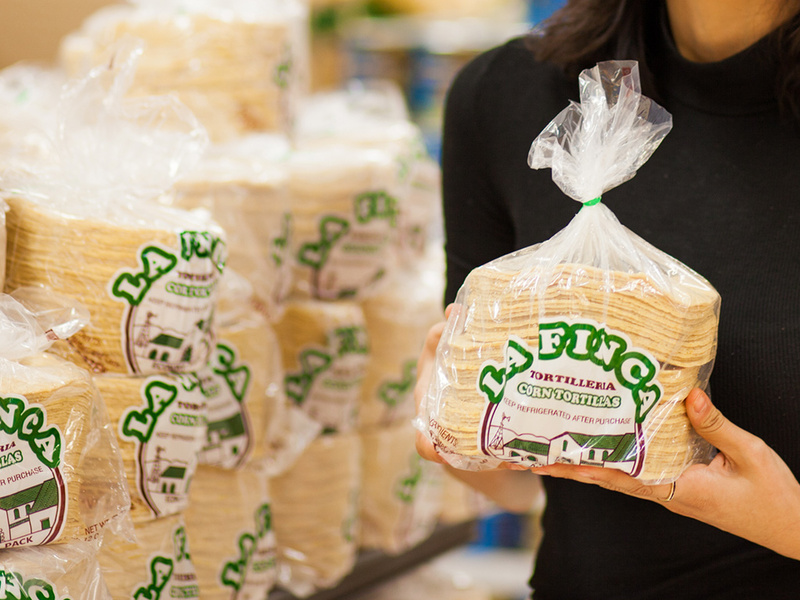 At La Finca Tortilleria, we are proud to sustain a long lasting tradition on the art of making tortillas. Distinctive aroma and the nostalgic homemade taste characterize our products. The homemade taste is attained by utilizing 100% natural ingredients and real corn instead of corn flour, which is the only way to achieve irresistible taste and freshness. Our organization is family owned and oriented. All of Mrs. Rocha’s children are involved in running the business and majority of the employees have been with the company for more than five years. Tortillas, corn chips, masa for tamales and tortillas, tostadas and taquitos are staples in the Latin kitchen. We strive to produce quality products that are synonymous with Latin cooking in the Bay Area. 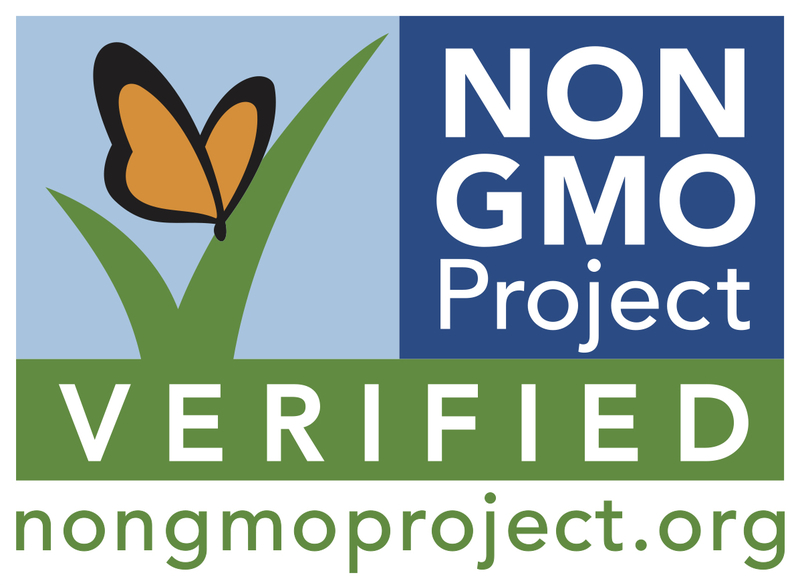 La Finca Tortilleria, Inc. has Corn Chips that are officially Non-GMO Project Verified. This has been a major achivement.  Fresh and 100% natural, our products are paramount in creating authentic dishes. Enjoy recipes which are provided by Mrs. Rocha and local restaurants in the Bay Area. Buen provecho! © 2017 La Finca Tortilleria. All rights reserved. Metadesign and Development.